Don’t forget Sunday is Father’s Day! I made this for my niece to give to my brother. Good thing he doesn’t read my blog or this pic would ruin the surprise! 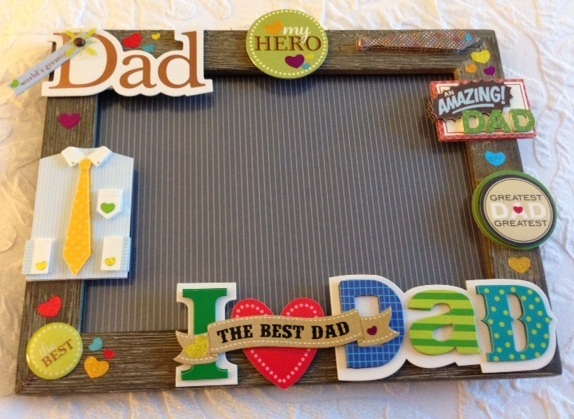 Making something crafty for the dad in your life? Have an awesome weekend! See you next week! This is great. I don’t need anything, but your unconditional LOVE.